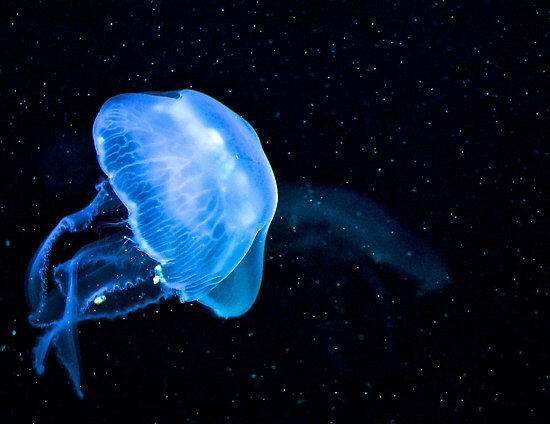 With more than 350 different types of Jellyfish in the world, here we have listed the Top 10 Most Beautiful Types of Jellyfish on Planet Earth with facts and pictures. Jellyfish are thought to exist in the primitive times even before dinosaurs’ age as a result of which they are one of the oldest extant species in marine world. They have a significant difference in their lifespan ranging from few days to several years. 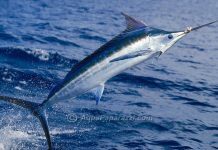 They are known to occupy all the major oceanic waters of the world and it is too difficult to know precisely the exact population residing in ocean. They have an incomplete digestive system in that there is no brain, eyes, heart, or bones in their system. 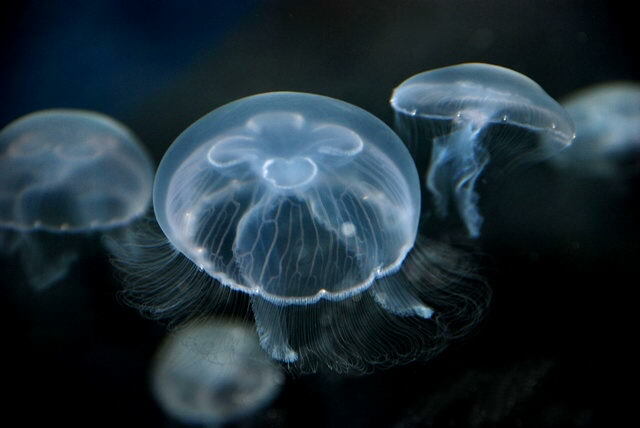 Aurelia aurita is commonly referred to as moon jellyfish and is virtually the most thoroughly studied species of genus Aurelia. All the species are closely associated and it becomes difficult at times to mutually exclude one with the other. A moon jellyfish ranges from 2 – 15 inches in diameter. True to its name, moon jellyfish seems like a small moon floating in the oceanic water, and is characterized by four horseshoe-shaped organs which are exposed through its clear bell. 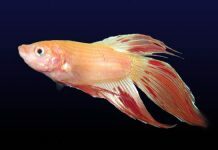 It fancies living in water with a temperature falling in between 6 to 21 degree centigrade. Moon jellyfish predominantly occupies most of the major oceanic waters ranging from tropics to as far as south. Some of the Aurelia species also lives in wester Atlantic coast of North America and eastern Atlantic coast of Northern Europe. 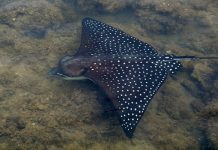 They generally exist in harbors and estuaries out of their characteristic feature of living inshore life. Aurelia prefers water with a temperature not exceeding 19 degree centigrade. They like to stay in moderate water with steady currents. Aurelia is likes to eat plankton including some organisms like rotifers, diatoms, crustaceans, mollusks, tunicate larva, larval crabs, shrimps, young polychaetes, eggs, fish eggs, and many others. It seldom feeds on gelatinous zooplankton. Moon jellyfish can live up to 25 years. Box jellyfish are generally characterized by their cube-shaped medusa. Box jellyfish are highly poisonous species with Carukia, Malo kingi, Chironex fleckeri are the most notable amongst these. The box jellyfish measures 10 feet (3 meter) in length, and 10 inches (25 cm) across. It weighs around 4.4 lbs (2 kg). Box jellyfish are limited to the tropical Indo-Pacific with some species are also found in the tropical and subtropical waters such as east Pacific and Atlantic and goes as far north as Mediterranean and California, as far south as South Africa, and New Zealand, and Japan. 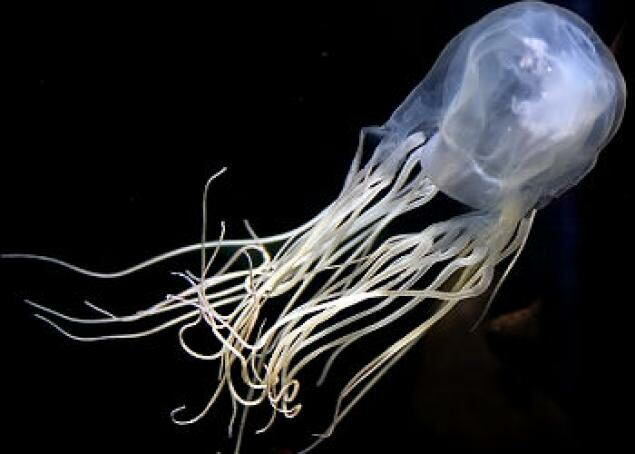 Since it is carnivorous Box jellyfish primarily feeds on small fish and zooplankton. They can travel at a speed of 1.8 m/s. 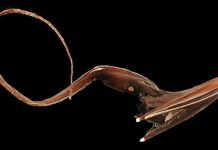 It also preys on tiny invertebrates such as bait fish and shrimp. It has a shorter lifespan of less than a year. The flower hat jellyfish are arguably one of the most attractive species of jellyfish inhabiting West Pacific off southern Japan. 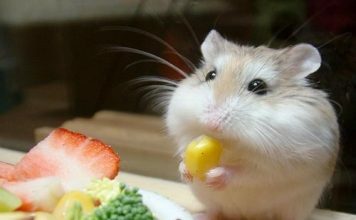 It reaches a diameter of about 15 cm (6 inches). Flower hat jellyfish hardly survives more than 6 months. Flower hat jellyfish predominantly feeds on small fish. 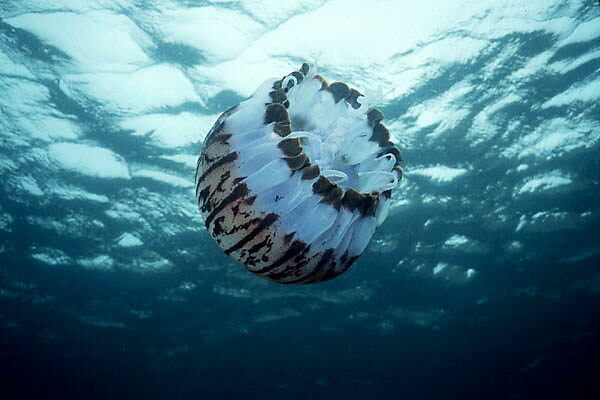 The cannonball jellyfish (Stomolophus meleagris), also referred to as cabbage head jellyfish, is a species that is found in North America and Brazil. Some of them also lives in Pacific. Cannonball jellyfish fancy living in estuarian waters with the temperature averaging 20 degree Celsius. 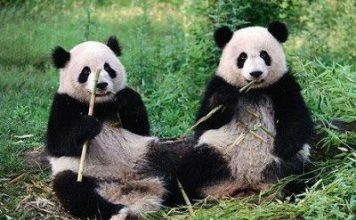 They live in mid-west Atlantic Ocean, Sea of Japan, California, Gulf Coast,, South China Sea, and Ecuador. Cannonball jellyfish mainly survives on zooplankton and red drum larvae. 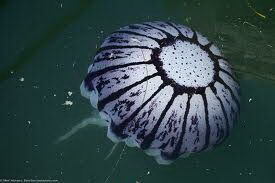 The purple striped jellyfish primarily inhabits the off coast of California (Monterey Bay). It has a bell measuring around 70 cm in diameter. 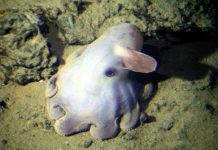 As the name indicates, it displays pinkish color with dark maroon tentacles. The pink color is normally visible in its young age. 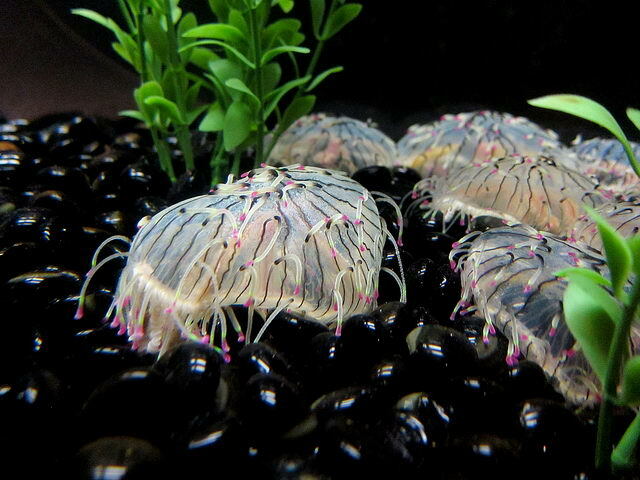 The purple striped jellyfish feeds on Copepoda, Siphonophpra, Cladocera, larval fish, salps, and fish eggs. 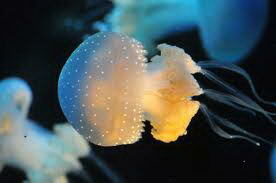 Blue jellyfish belongs to the family of Cyaneidae and is found in waters of western Pacific and Japan. Blue jellyfish resides in the North Sea, Irish Sea, and the pelagic zone off the west coast of Scotland. It grows to a length of 10 – 20 cm with some species measuring at 30 cm. Those living in Scandinavian waters are 15 cm long. Diplulmaris Antarctica is a species associated with the family of Ulmaridae. It measures around 4 cm in width. Diplulmaris Antarctica primarily eats medusa, fish larvae, Clione Antarctica, copepods, molluscan, euphausiid larvate, and Limacina Antarctica. The black sea nettle is also known as black jellyfish due to its dark display. It inhabits the waters of Pacific Ocean and occupies habitat range from Monterey Bay, to the south Mexico and Baja California. Some of the species are also sighted in British Columbia. The size of the bell averages 3 feet, and that of oral arms is 20 feet. 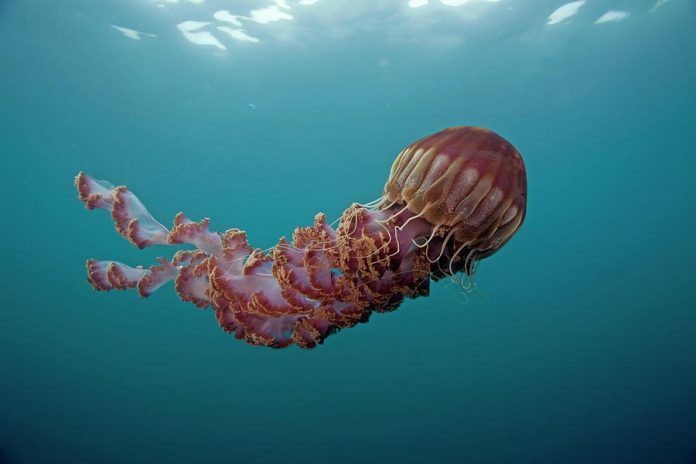 Black sea nettle is a carnivorous species and it feeds on other small jellyfish and zooplankton. It seizes its prey with the help of its stinging tentacles. Lion’s mane jellyfish is the world’s largest jellyfish as it can grow to a size of 8 feet (2.4 m) in diameter. It is also called sea blubber and is found in northern Atlantic, cold boreal water, and northern Pacific Oceans. The tentacles may be as large as 30 meters (98 feet) in an adult. 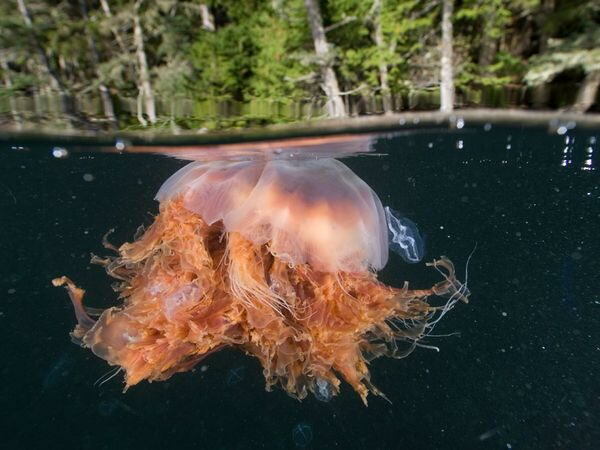 True to its name, the jellyfish seems like trailing tentacles reminiscent of a lion’s mane. 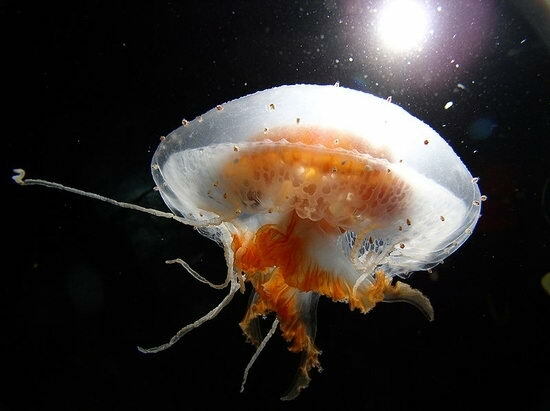 White-spotted jellyfish is a species also known as Australian spotted jellyfish and is endemic to the West Pacific. It lives all throughout Australia and as far west as Japan. 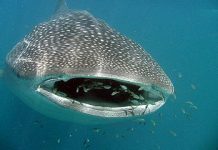 It predominantly feeds on zooplankton. The average diameter of a bell measures around 45 – 50 cm with the width averaging 72 cm.